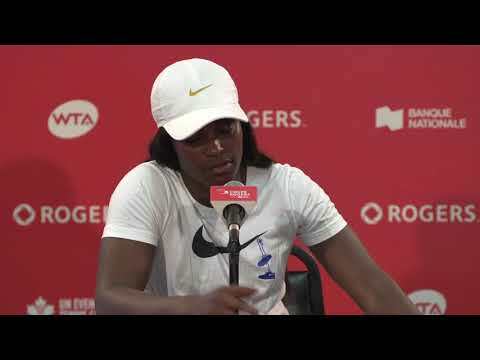 In eight days, the best WTA players in the world will be vying for the prestigious Rogers Cup presented by National Bank title. Among them will be world no. 8 Petra Kvitova of the Czech Republic. Petra is back and with a vengeance! Since suffering a serious hand injury following an attack in her home in December of 2016, Kvitova has shown a great deal of courage and determination to come back better than ever. After finishing the 2017 season ranked no. 29 in the world, she has enjoyed a lot of success this year to get herself back into the Top 10. The Czech has captured no less than five titles in 2018 in Saint-Petersburg, Doha, Prague, Madrid, and Birmingham meaning that she’s won tournaments on three different surfaces: hard, clay, and grass. Kvitova has also been victorious in her four Fed Cup matches this season, leading the Czech Republic to the final for the fourth time in five years. 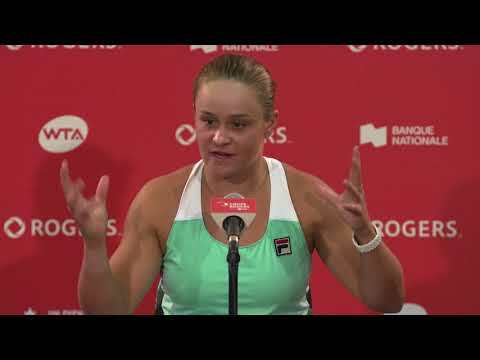 Will Kvitova add a 26th career title at Rogers Cup? We’ll find out soon enough, but we know she’s already lifted the trophy once in Montreal and she did so in dominant fashion in 2012. “It’s wonderful to win this tournament here in Montreal,” she said afterwards. Get your tickets here to see Petra Kvitova at Rogers Cup.